"Like the internet and GPS before them, drones are evolving beyond their military origin to become powerful business tools. They’ve already made the leap to the consumer market, and now they're being put to work in commercial and civil government applications from firefighting to farming. That’s creating a market opportunity that's too large to ignore." At DJI Ferntech, we believe that if drones are harnessed by New Zealand industries as a technological tool, it can only change how we work for the better. Through offering expert advice, trusted support and superior specialist service, we aim to enable and empower organisations to achieve what was once out of reach. Based in Auckland and Christchurch, our expert Enterprise team is trained by DJI Global to offer solutions that suit your project's needs, alongside training and support when necessary. Get in touch today by calling 0800 787 623 or email info@djistore.co.nz to find out how we can help. Farmers from all over the country use DJI drones for those jobs that are dirty, dangerous or just plain dull. 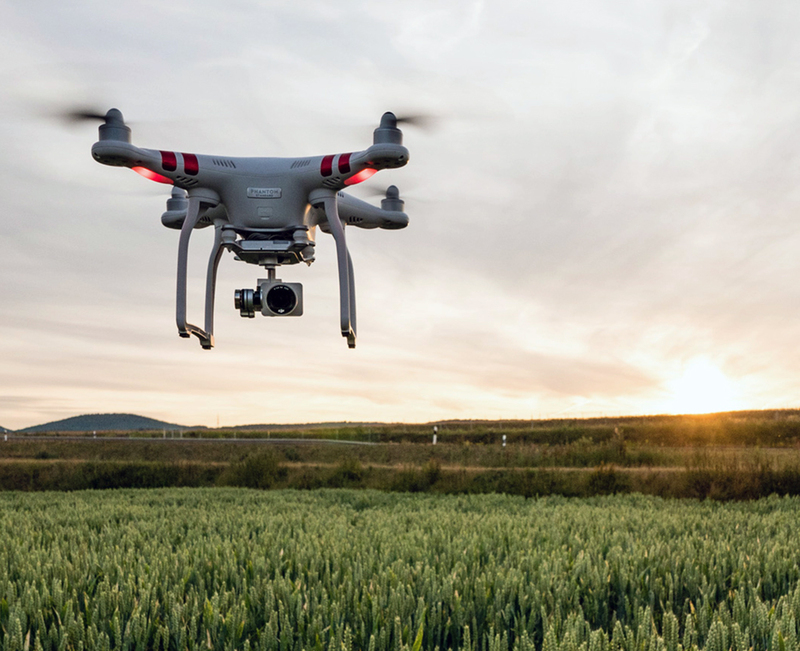 By managing and assessing stock, surveying and mapping land, spraying crops, and complying with strict health and safety regulations, drones are revolutionising the agricultural sector in New Zealand. Flying a drone is fast becoming a skill that every child should learn, and schools are responding to this by investing in drones in their technological toolkit. Easy to fly and designed to encourage creativity, drones like the Mavic Pro and Spark are enhancing classroom learning in science, technology, engineering and more.